Television is changing in modern times. With an increase in the availability of streaming devices and the higher internet speeds, networks are reporting lower viewership than in years past, and frankly this isn’t a surprise. But that doesn’t mean we still don’t love watching series. Television in Australia nowadays has become the means by which we watch reality TV, the news and sport. But what about non-Australian content? Programs out of the US have always made up a significant proportion of what is broadcast on the tube, and it is the same in countries all over the world. 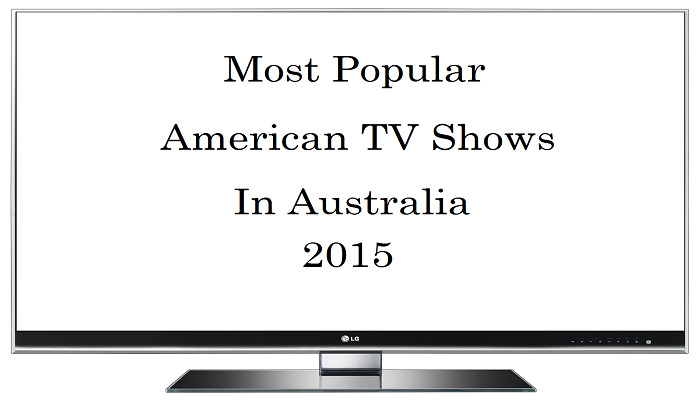 Let’s take a look at the most watched US television programs in Australia and compare this with other countries. As you’ll soon see below, US sit-com and crime dramas make up most of the list. You can simply just flick them on while you’re cooking dinner or chatting and they can be thoroughly enjoyed by tuning in from time to time. 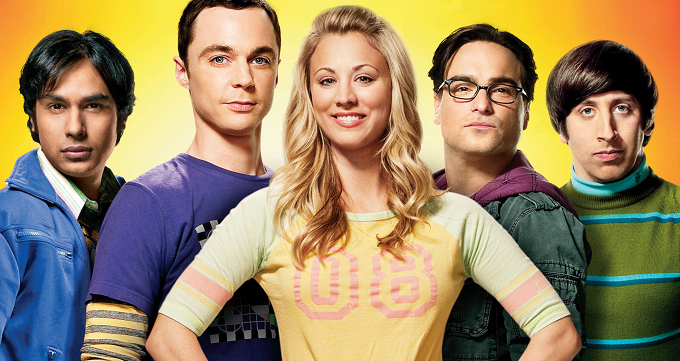 If you miss an episode, it’s not the end of the world. This might explain while these kinds of shows are watched more on TV rather than downloaded or streamed. Interesting, Australia’s top ten looks quite similar to that of Canada’s, which also has The Big Bang Theory and Quantico at 1 and 2, with Criminal Minds and How to Get Away With Murder in the mix. Argentina, however is very different with the 90’s seeming to dominate the top 10. The Simpsons and ER are 1 and 2 and Zorro comes in at 5. Meanwhile, Mexico has some very surprising results as cartoon and children’s programs are the most viewed. 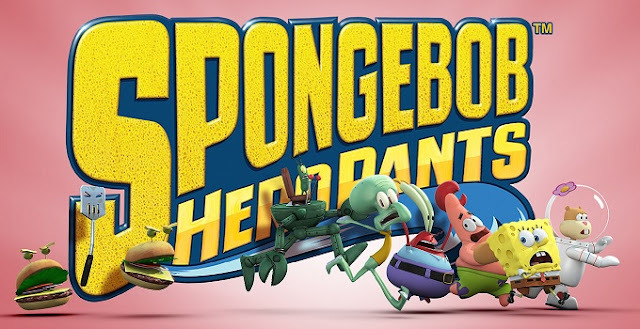 The Mexicans seem to be obsessed with American kids’ shows including Marvin Marvin, Spongebob, Power Rangers, The Sylvester and Tweety Mysteries, iCarly and Adventure Time, all of which are in the top 10. It’s always interesting to see the very different viewing habits of people from different countries and as usual the results have surprised us! But keep in mind these difference might simply say something about what can be legally shown in the country in question. For more information on the viewing habits of countries around the world, check out this link. If you’re looking to upgrade your home entertainment system to enjoy the best programming Australian TV has to offer, chat to a Local Bloke antenna professional in Ipswich. We are experts in antenna installation, TV wall mounting, home theatre set-up and more!